Trevor Moran has had one hell of a professional career so far, and he's only 17. 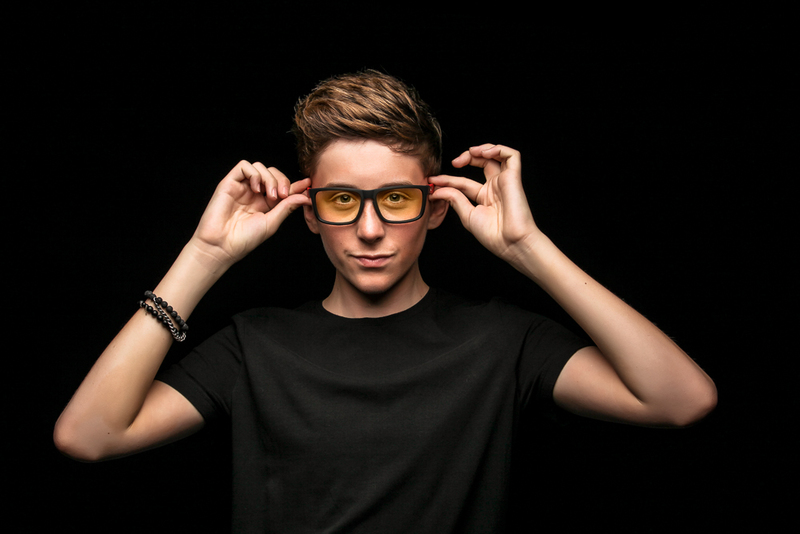 Since he first made a name for himself dancing around Apple Stores on YouTube, he's auditioned on The X Factor, had a YouTube career with group channel O2L (Our 2nd Life) and is now a singer, with two EPs being released in the last two years. His latest work, his EP Alive is a collection of 5-tracks showing his more mature sound and what he's been up to over the last 2 years after his last EP XIAT. More grown-up lyrics and messages in Moran's songs show his expectation of his audience growing up with him and having older fans meaning that he can talk about more sensitive matters, that hopefully his fans can relate to and sing along to at gigs. You can buy Alive and check out Moran's other music on iTunes, Amazon (UK | US) and stream it on Spotify for free. You can also follow Moran on Twitter, Facebook, Instagram and subscribe to his YouTube channel to see what he's up to.